Tip Tuesday: Enable MCProfits Promotion! 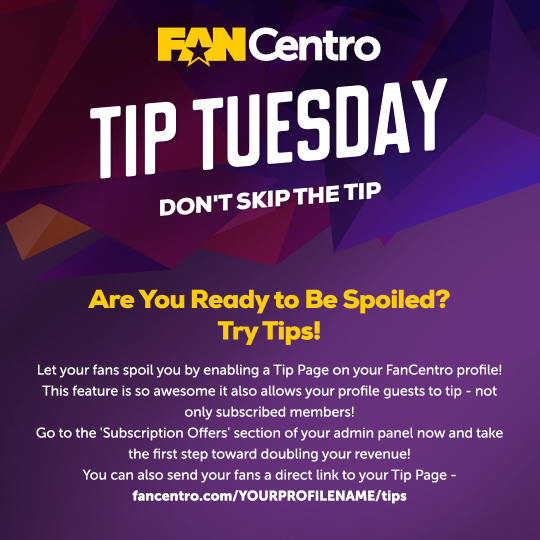 Tip Tuesday: Introducing the Tip Page, available on your FanCentro profile! 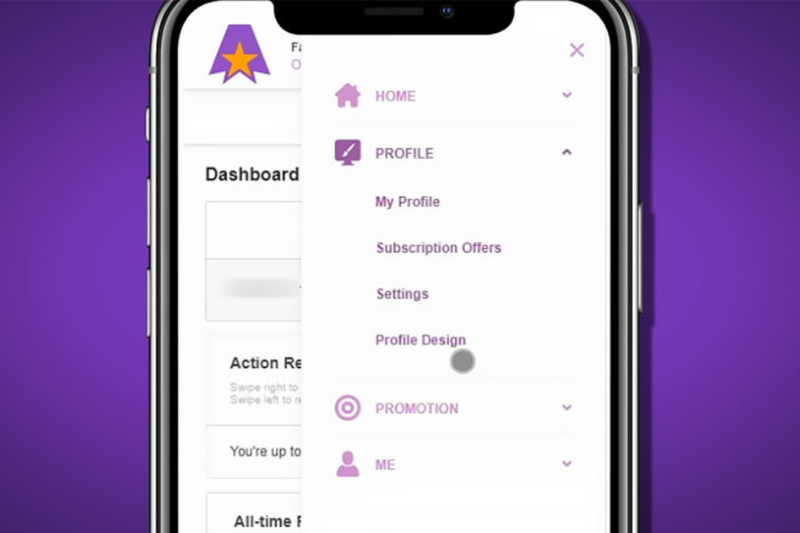 Create a contest for your followers!